Was $35, now only $33. 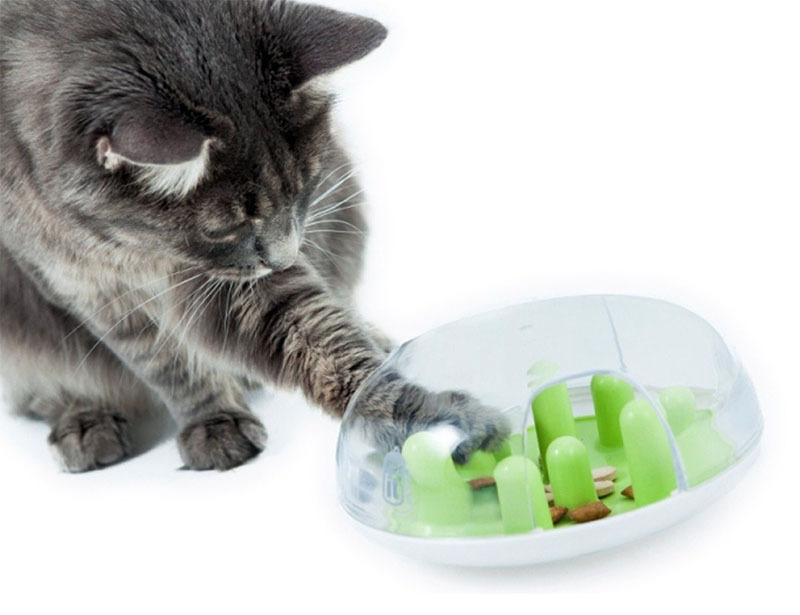 Feed your cat treats while making them work for it, with this clever cat treat puzzle. Simple and effective. 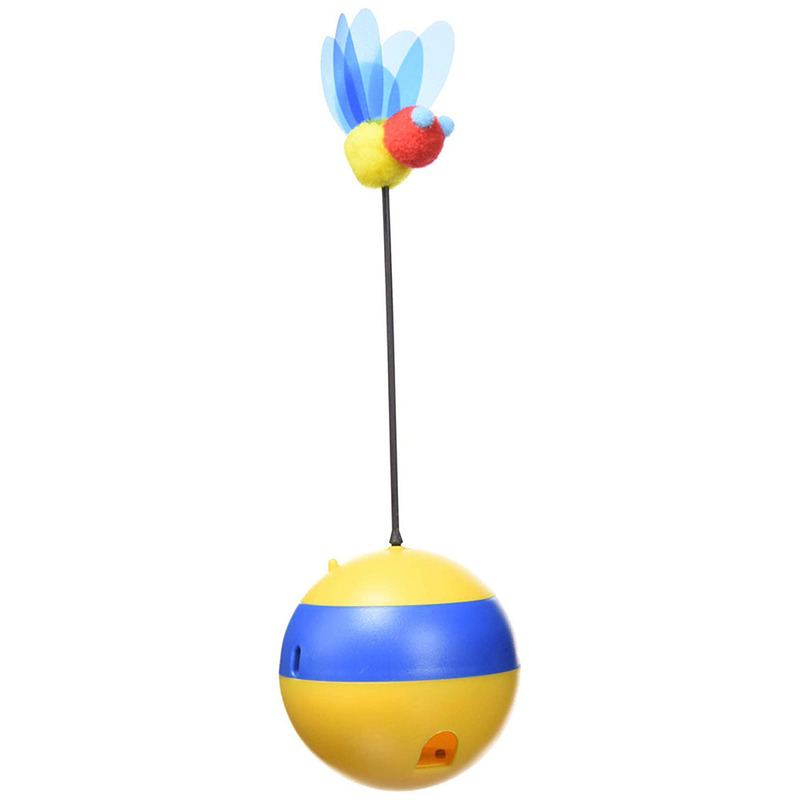 Was $22, now only $19. 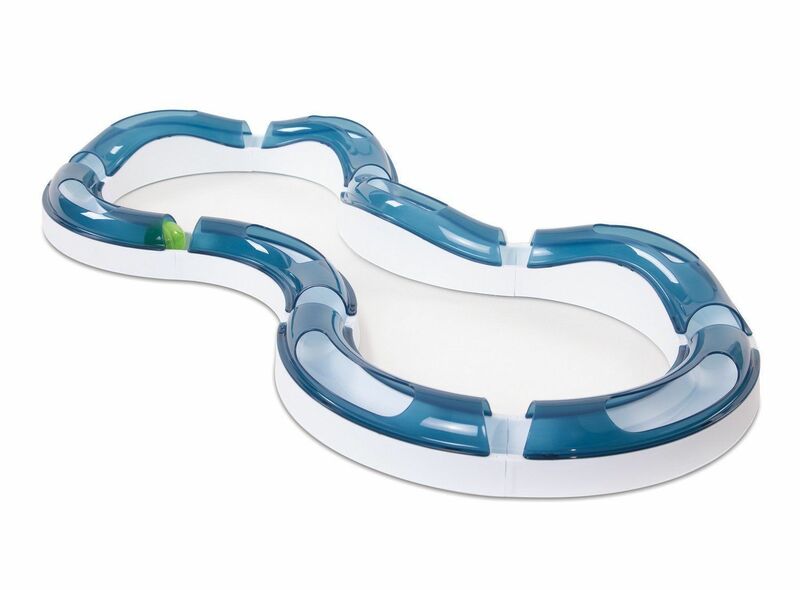 Eight interlocking sections and an illuminated ball that speeds up and down the built in ramps of the roller circuit is great fun! Was $48, now only $44. 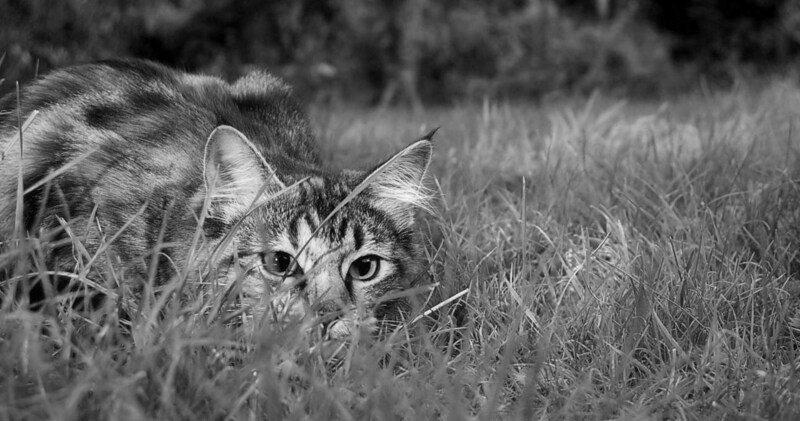 Encourage your cat's hunting instincts in a healthy way with this peek-a-boo style hunting track. Was $33, now only $29. 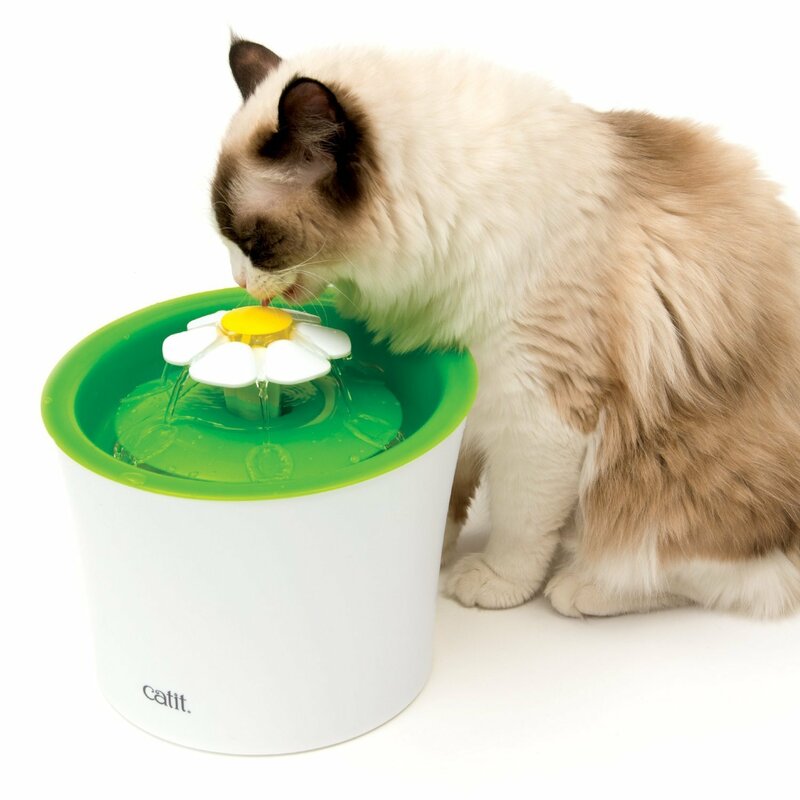 A large water fountain for picky cats - with 3 modes of water access and cleaning filters to keep your cat healthier. 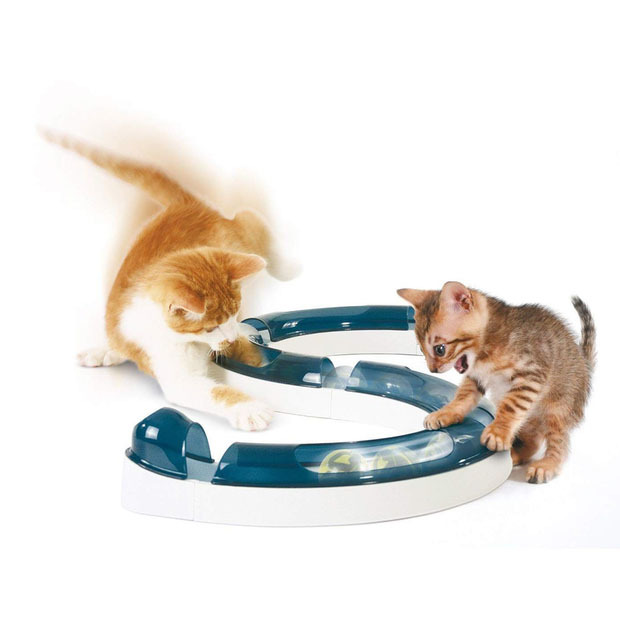 Was $99, now only $89. 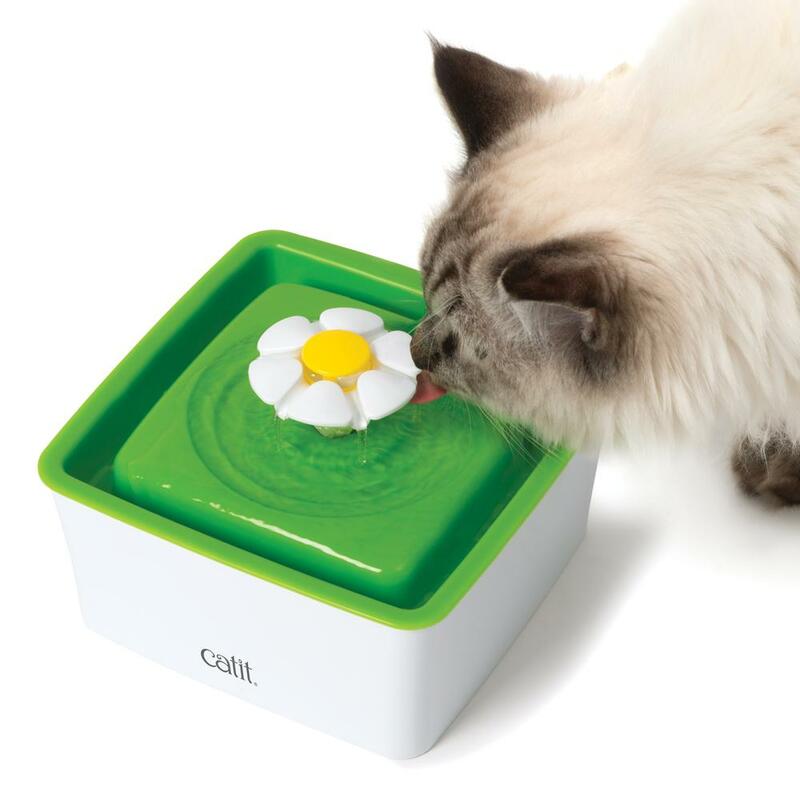 Multiple water flow settings will have your cat drinking more from this free flowing cat fountain. Was $69, now only $65. 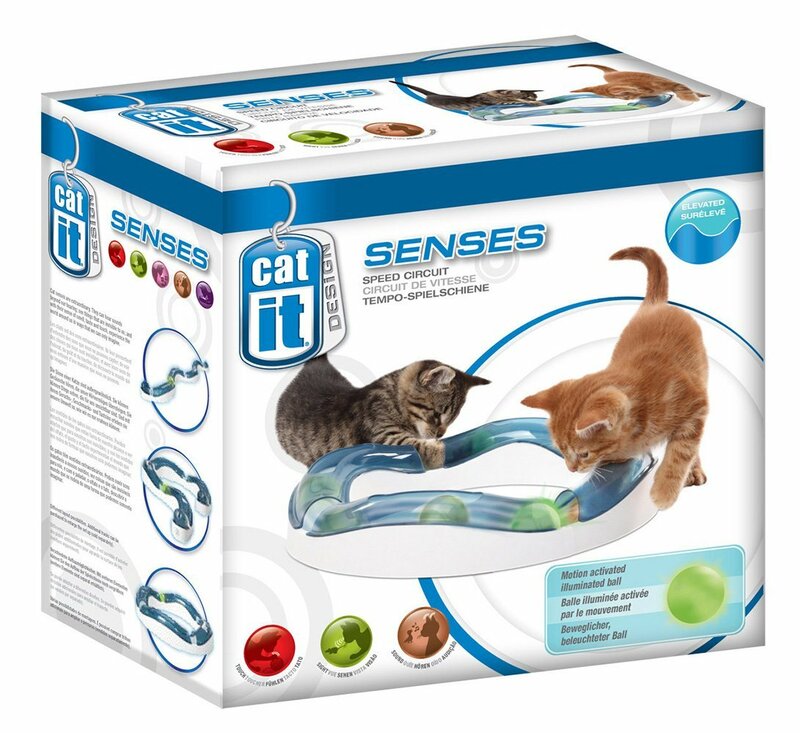 Grab your cat's attention with this faster track, with motion activated flashing balls that tantalisingly speed through the circuit. Was $39, now only $32. 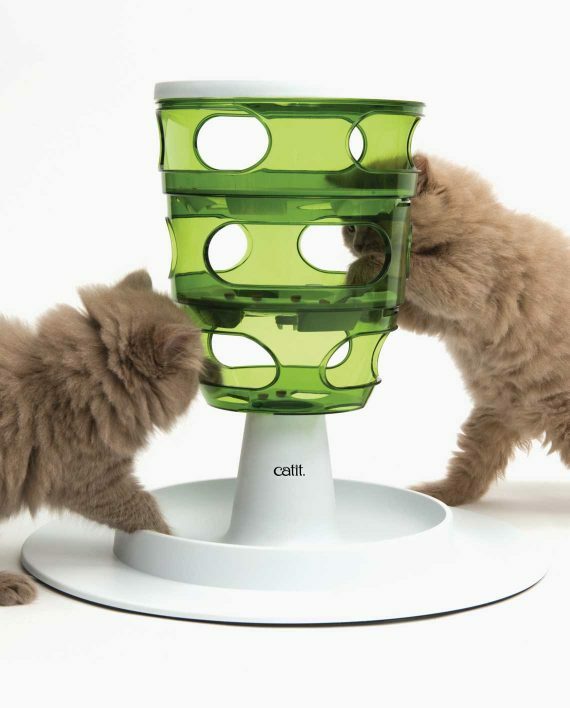 Make your cats self-serve their food by working to push out what they need, limiting their scarfing and encouraging natural feeding. Was $44, now only $39.